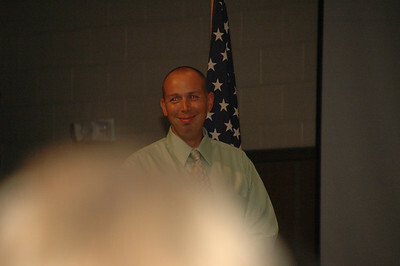 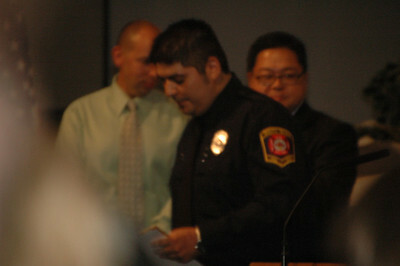 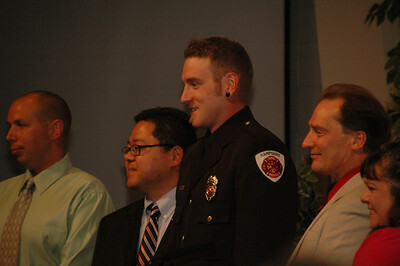 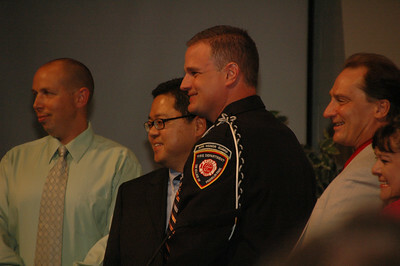 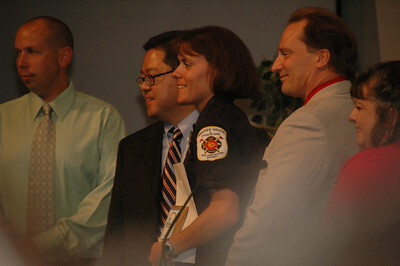 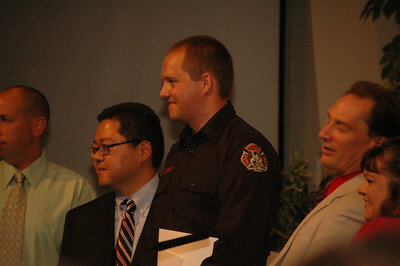 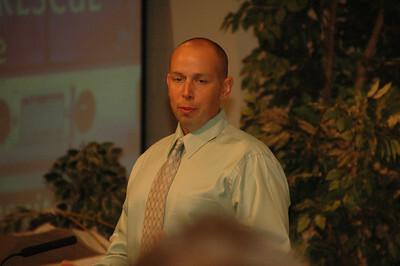 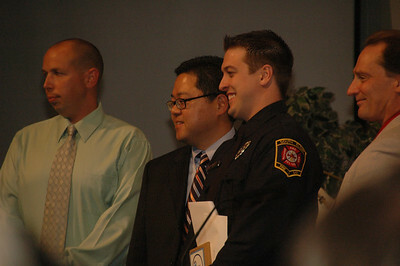 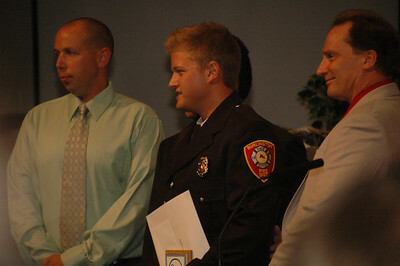 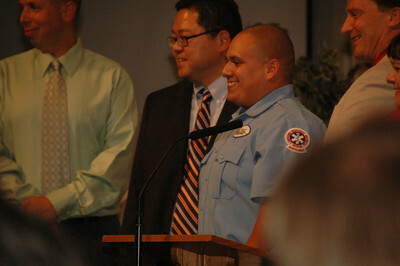 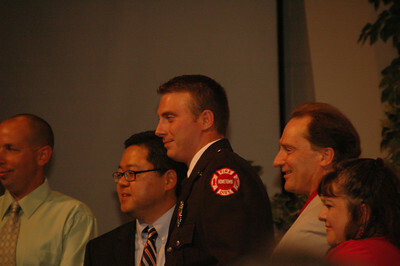 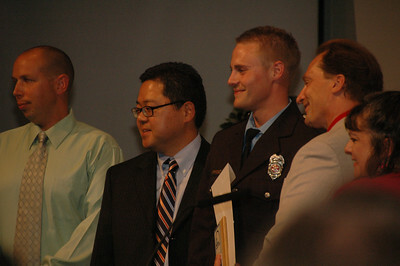 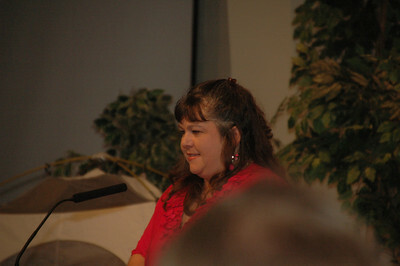 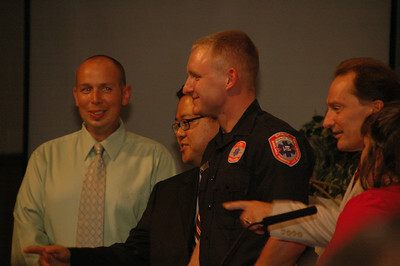 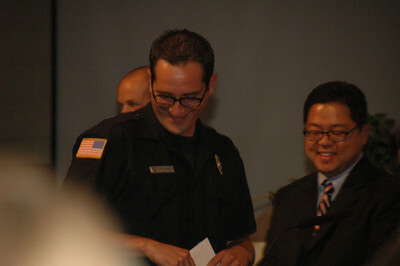 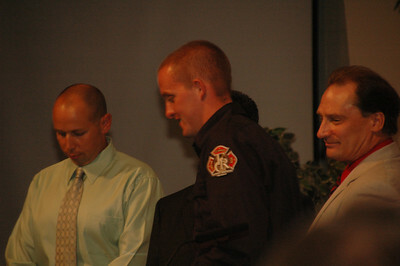 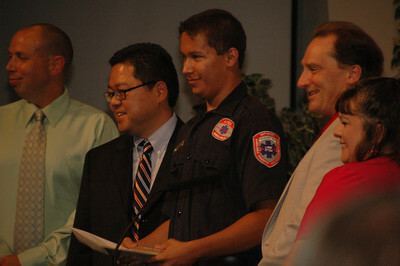 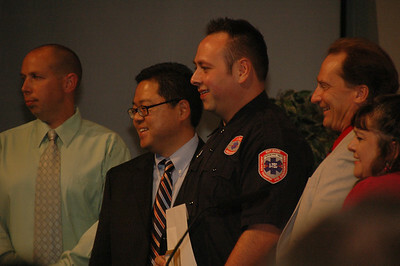 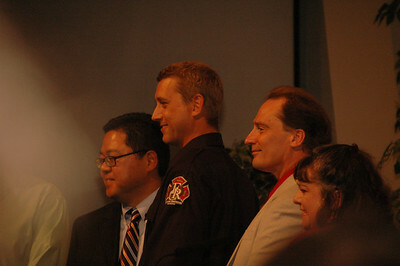 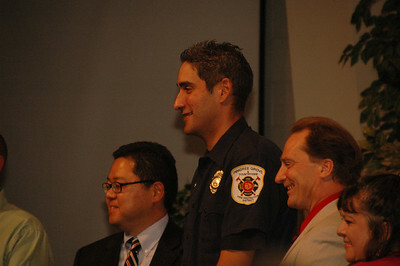 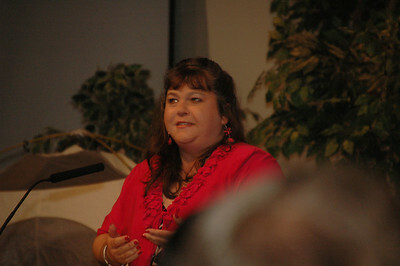 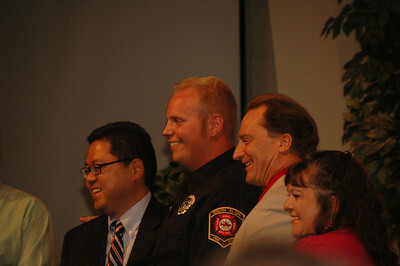 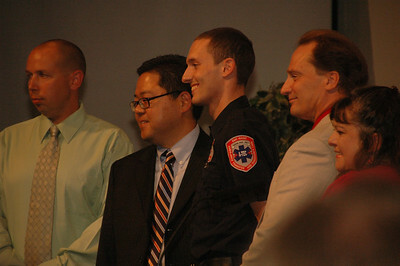 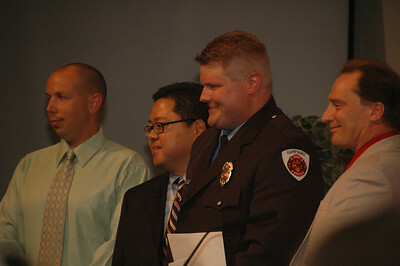 Curt's Paramedic Graduation ceremony at the Cornerstone Methodist Church i Elgin IL. 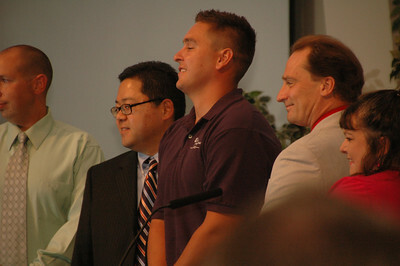 Friday August 3, 2012. 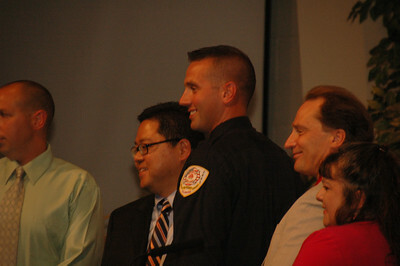 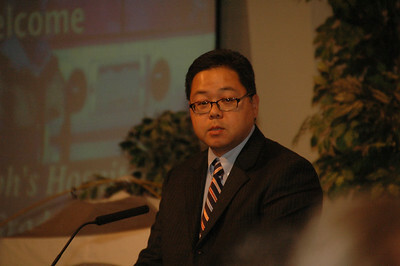 Curt's Paramedic studies were held at Provena St. Joseph Hospital in Elgin IL.